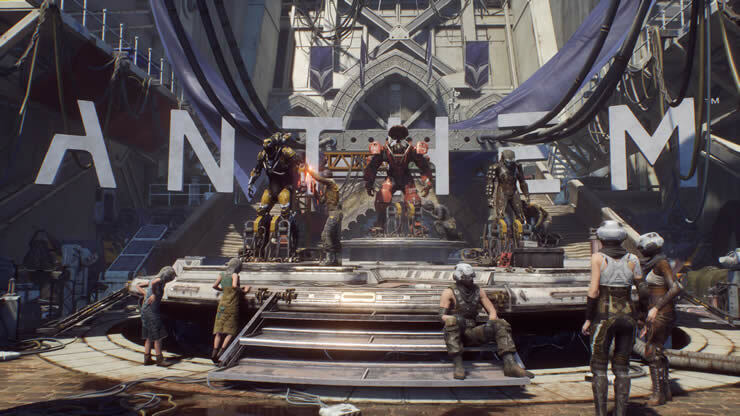 The Anthem demo is running at full speed, yet many players do not manage to switch from the primary weapon to the secondary weapon, we clarify! First, of course, you have to put a weapon in the 2nd slot. You can only do this if you are in your Javelin Armor, and you must be in the Forge. To get into the forge menu, if you jump into the javelin you have to the bottom of the menu bar forge, press the button shown and you will come to the menu you are looking for. Now Navigate to Weapons and click X (PS4), now you can choose the weapons for both weapons slots. Problems with changing the weapons? The above-mentioned buttons to change the weapons does not always seem to work. We also had some problems on the PS4, it can happen that you keep the weapon by holding square, but then automatically switch back to the other weapon. In addition, sometimes we only had to press short and another time much longer. A complete overview of all required keys for control is in progress! 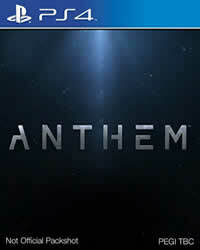 Find more news and tips about Anthem on our theme page, there you will also find all the PS4 Trophen.